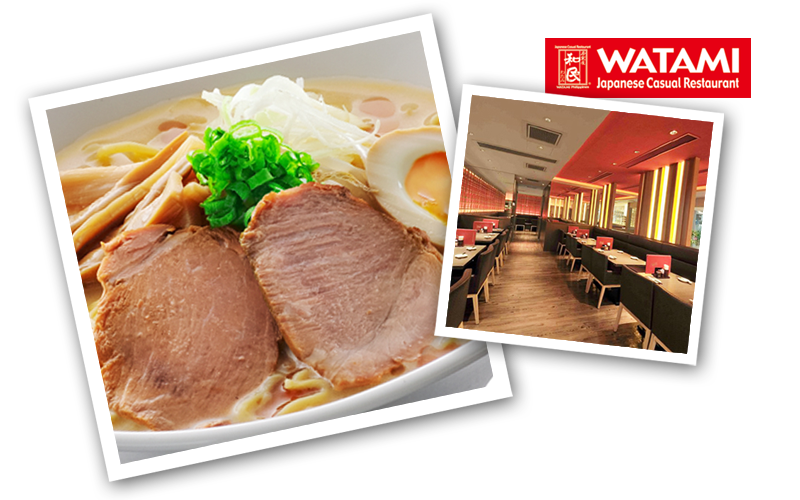 Watami Japanese Casual Restaurant is the leading food & beverage brand in Japan with over 700 branches in the Asia Pacific region. With our original dishes and signature beverages, Watami has proven to be a market leader in product development and understanding consumer's ever changing tastes and preferences. Some favorites include Watami Salad, Watami Ramen, Chicken Wings and Shrimp Tempura Roll.